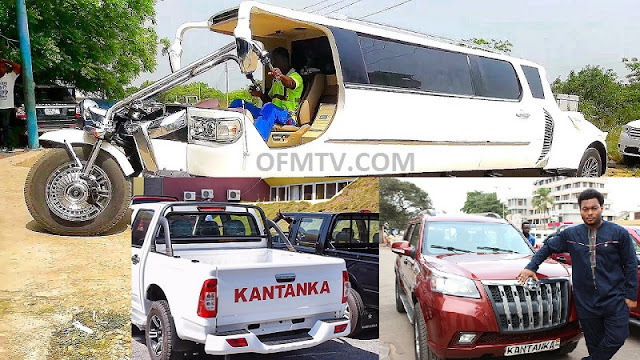 He is on the revelation journey—making extra effort to unmask the popular investigative journalist, Anas Aremeyaw Anas. 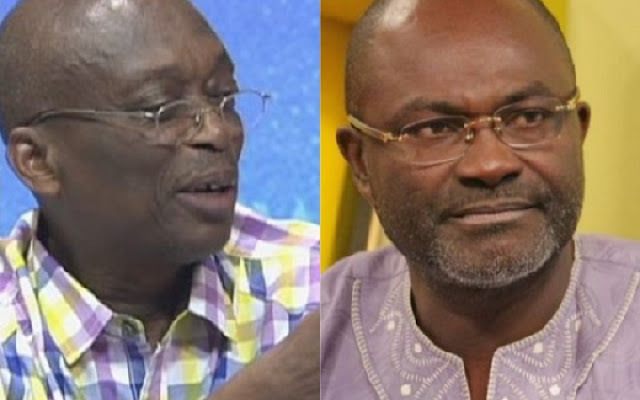 In his most daring claim yet on the controversial journalist, Kennedy Agyapong swore that if he doesn’t present the evidence of Anas confessing to taking bribes, he should be killed by God instantly. 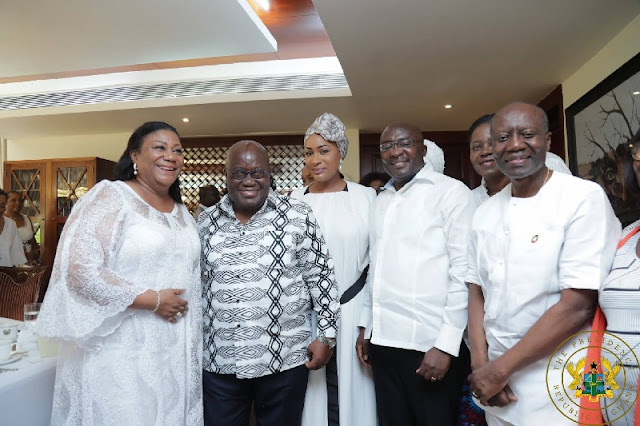 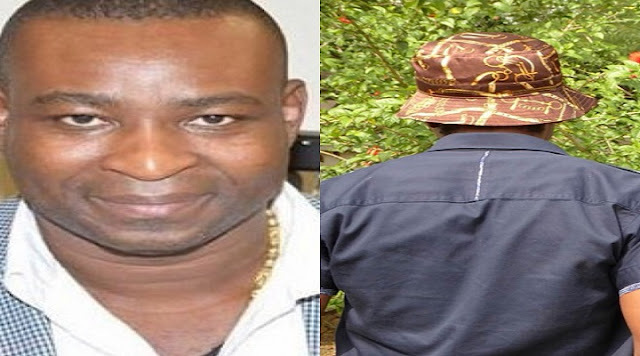 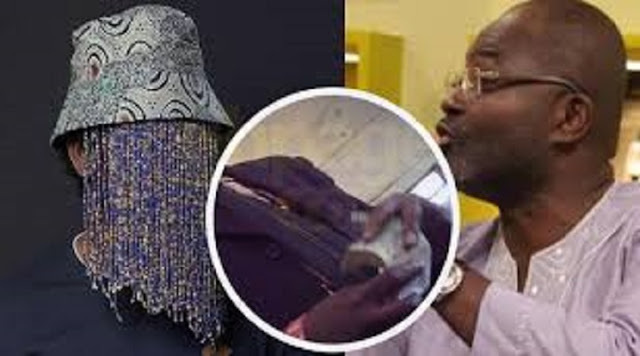 This clearly showed that Agyapong is overly convinced that he had the video to back his recent claims that Anas, who claims he is fighting corruption, is more corrupt than his victims. Hon. Kennedy Agyapong vowed to reveal an earth-shattering video of investigative journalist Anas Aremeyaw Anas confessing to taking $100,000 in bribes and bribing a state prosecutor to present a weak case and true to his words, he has the first video of popular investigative journalist Anas taking a bribe.